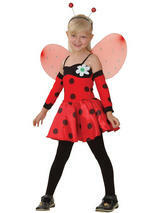 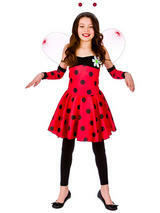 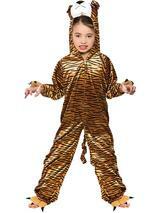 Knock the spots off all the other's fancy dress play costumes with this wonderful playful tiger outfit! 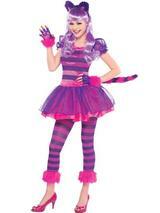 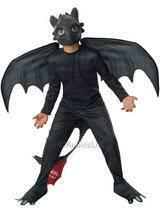 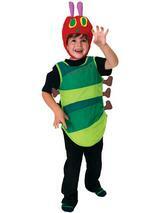 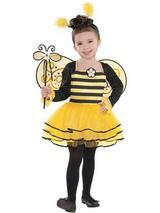 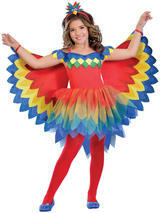 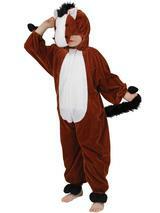 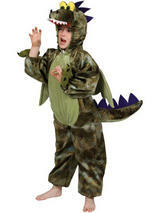 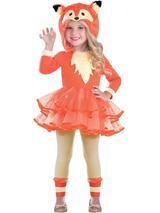 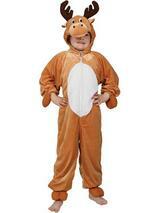 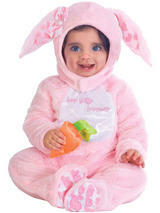 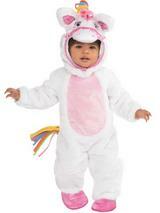 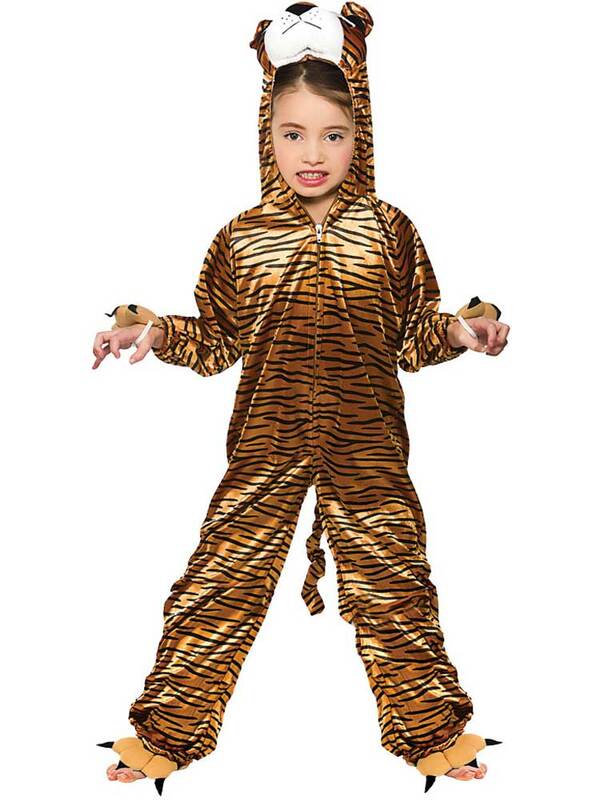 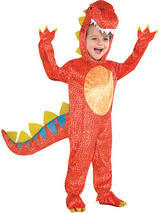 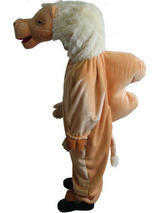 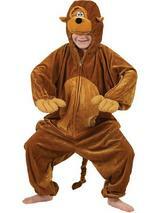 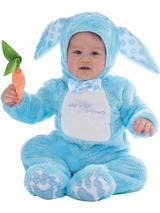 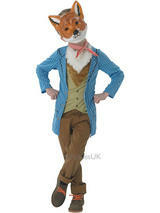 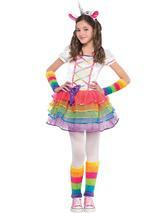 This tiger-ific costume will bring out the wild side in any child! 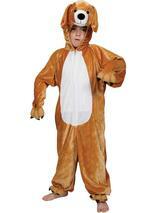 Best get practising those prowls and growls! 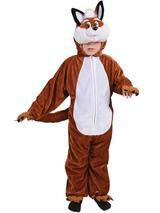 Includes jumpsuit and hood.